Currently, I’m working on an update to my 2014 OXID Spanish translation. In order to accelerate eCommerce in the Hispanic world, I constantly aid in the translation of key software. 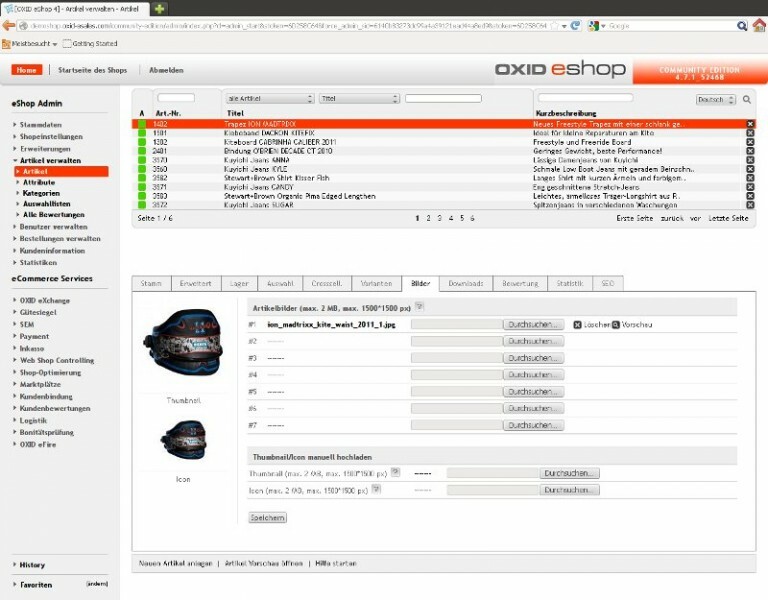 Recently, I published my Spanish translation of OXID eShop and the OXID Admin Panel. Now, millions of Hispanic eCommerce developers will have access to the best open-source German eCommerce solution. Now the most widely used private social platform in the Caribbean, the Ning array of social networking platforms is a very powerful solution. In 2008, as part of the Portado project, I translated the Ning front end to Spanish, subsequently making this translation available for free. Now the most visited private social networks of the region use that translation. Finally, in 2005 I published the Spanish translation of the FarCry CMS. A Coldfusion-based content management system widely used in government, industry and commerce. The FarCry CMS is another open source solution with broad appeal because of its flexibility and ease of integration with Microsoft and UNIX legacy environments.